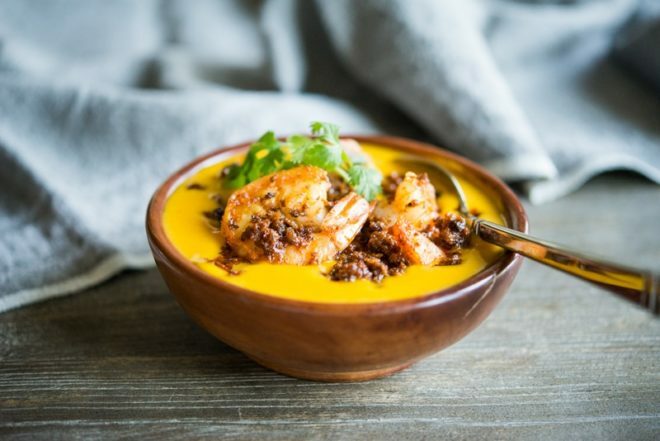 This Paleo chorizo and shrimp kabocha squash soup is creamy, filling, warming, and incredibly flavorful. 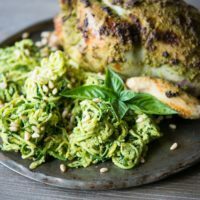 Read about how you can make this festive dish for the whole family! I also share a short story about a lost little creature named Tom. Apparently, voles aren't kept as pets …so yes. YES, Tom was a wild animal. OH WELL. He was warm, comfy, fed, hydrated, dry (it started pouring that day), and away from the prying eyes of our neighborhood hawks. I did a good amount of research on voles and discovered that while they ARE very mild mannered, they don't have a very long lifespan (12 months at most) which is why they make for abnormal pets. Adding to that, my husband was pretty convinced that little Tom had found his way into some kind of yard poison. Though fed and hydrated, he was showing signs of the end being near. After deciding to call a wild animal rescue center to help us care for Tom, we found that the sweet little vole angels had peacefully welcomed him home. It broke my heart but I'm so glad to know that his last few days were extra comfortable. 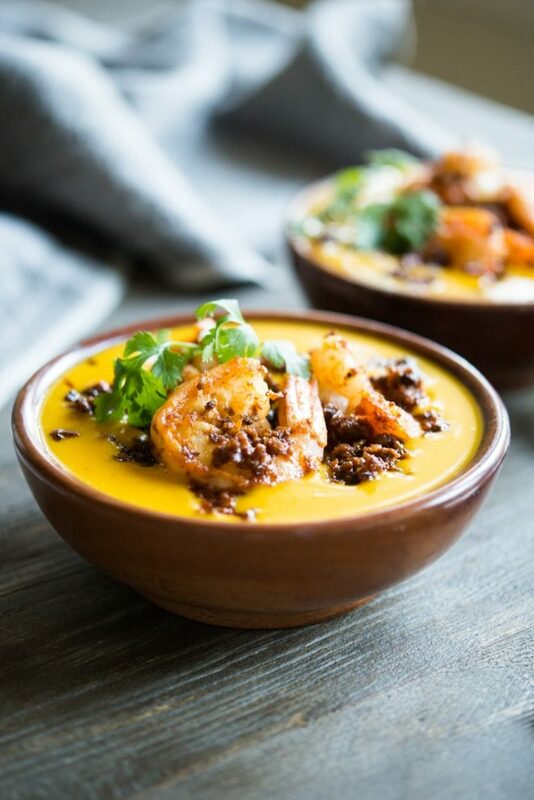 Seriously, though – this kabocha squash soup is amazing. I brought a kabocha squash home with me one day when they were on sale at Whole Foods and was determined write a tasty recipe. 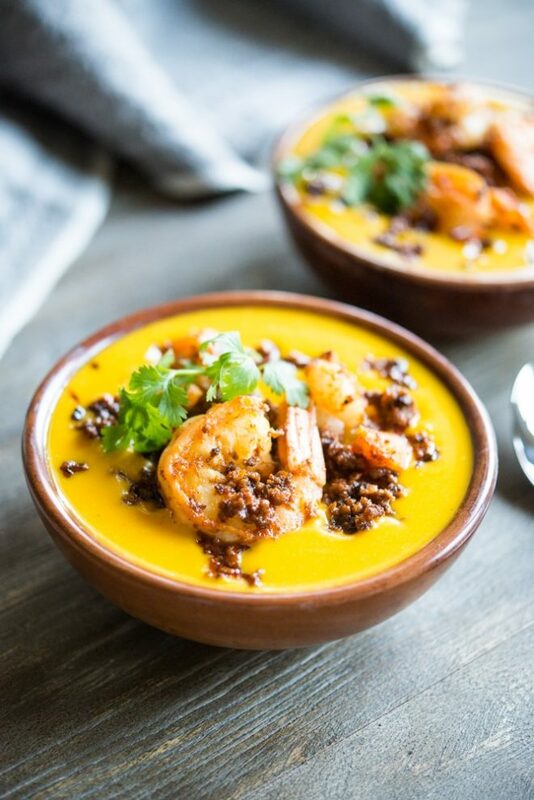 Craving something creamy, warm, and a little spicy, this soup hit the spot! I love the combination of the crispy chorizo with the shrimp. 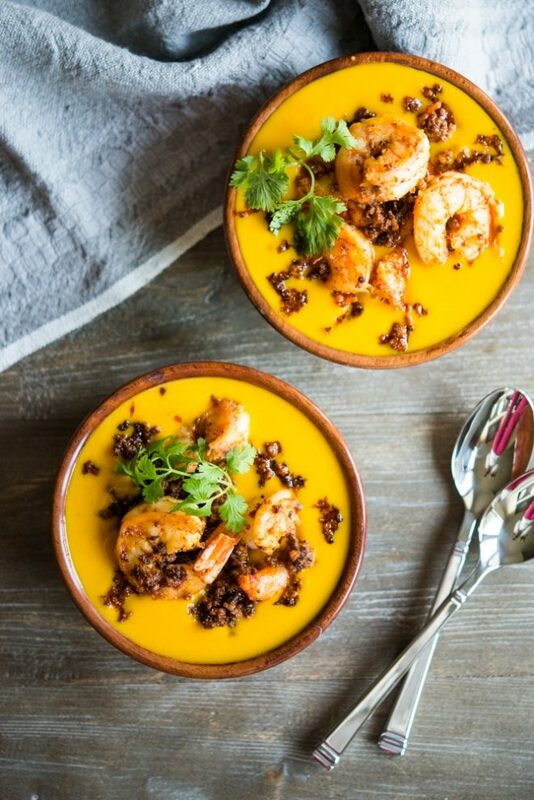 The punch of lime to the kabocha squash soup really helps brighten the flavors even more! 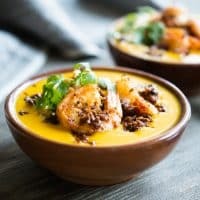 If you're looking for more squash inspired soups, you might also love this Curried Butternut Squash Soup ! Rub the cut sides of the squash pieces with the olive oil and then place skin side-down on a rimmed baking sheet. Bake at 375 F for 50 minutes, or until a fork easily pierces the flesh. Let cool on the counter until they're safe to handle. In a large frying pan, brown the chorizo over medium for about 10 minutes, or until crumbly and cooked through. Transfer the chorizo to a separate bowl and then add the butter to the same frying pan. Once melted, add the shrimp to the pan and cook on each side for about 2 minutes, or until pink and no longer translucent. Once in the pan, season the shrimp with 1 teaspoon of sea salt and the juice of one of the limes. Turn the heat off, add the chorizo back to the pan, stir to incorporate, and cover to stay warm while you finish preparing the soup. For the kabocha squash soup, scrape the flesh of the squash into a medium-sized sauce pan over medium heat. Add the coconut milk, broth, cayenne, and remainder of sea salt. Stir and then using an immersion blender (or by pouring into a regular blender), blend the soup until smooth. Bring the soup up to a simmer, add the rest of the lime juice, stir, and taste to see if it needs any more salt. Add any additional salt you think it needs and then serve in individual bowls with a scoop of the chorizo shrimp on top. Garnish with fresh cilantro and jalapenos, if desired, and enjoy! Note for storing leftovers: I just added the chorizo and shrimp into the leftover soup and stored it as one dish. It reheated well and was delicious like this, too! I was wondering what happened to Tom! That’s so sad that he passed, but he was so lucky to have been rescued and to spend his last days in a warm loving home. You are just the sweetest! You have such a big loving, giving, caring heart. I am so glad that I started following you! I work with some pretty negative people and it’s nice to know that there are great people out there (outside of my church family). I hope you have a very blessed Christmas!! 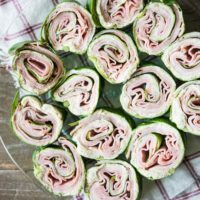 This looks delicious, thank you for the recipe! I’ve never heard of kabocha squash and I’m not sure if my grocery store carries it. 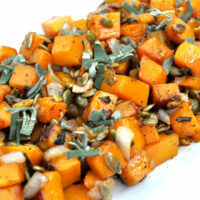 If I am unable to find kabocha squash, would something like butternut squash be a good substitute? Thanks again! Absolutely! Butternut or acorn squash would both be perfect substitutes! 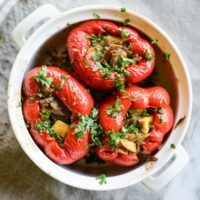 This recipe looks delish, thank you! You’re so sweet to rescue Tom–glad he had a peaceful end in a cozy spot. You remind me of one of my best friends from high school. She rescued a baby squirrel a few years ago that had fallen out of a tree. She carried little Sherwood around in a shoebox with snuggly towels, and hand fed him with a dropper. Unfortunately he was also sick and didn’t make it past a few days.